Bilge completed her PhD in 2017. Her thesis research focused on adaptive software systems to reduce the power and energy consumption of large scale data centers and supercomputers. Her dissertation was recognized with 2018 ACM SIGHPC Dissertation Award Honorable Mention. 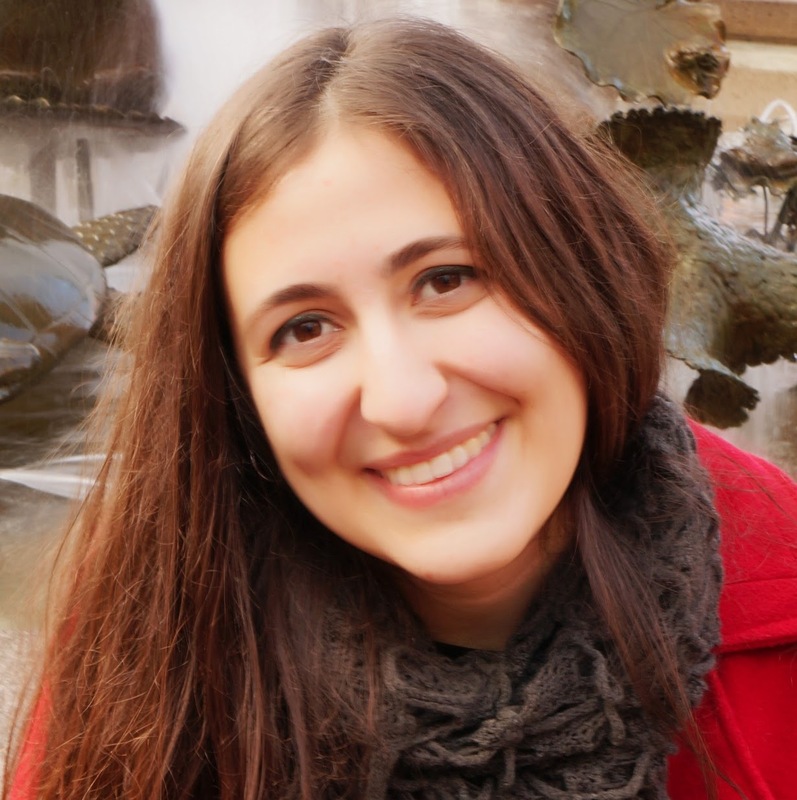 During her PhD, she has also worked on load balancing, malleability, interconnection networks, and performance optimizations for NAMD bimolecular simulation application.